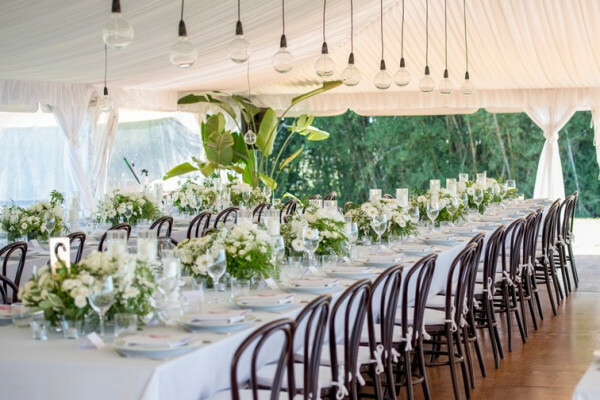 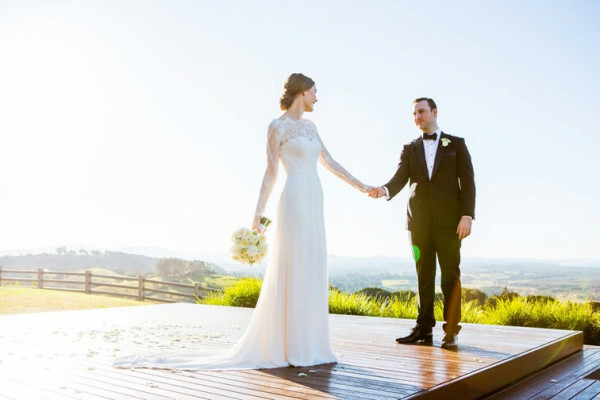 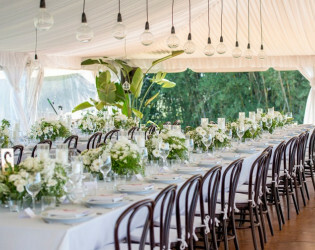 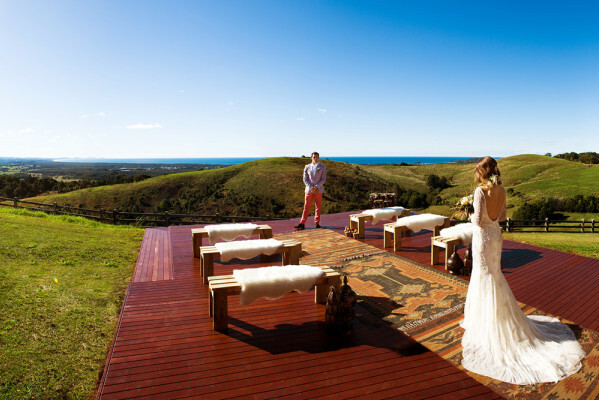 If you seek the secluded, desire the destination, and lust for adventure, Horizon Byron Bay is your wedding Pièce de résistance. 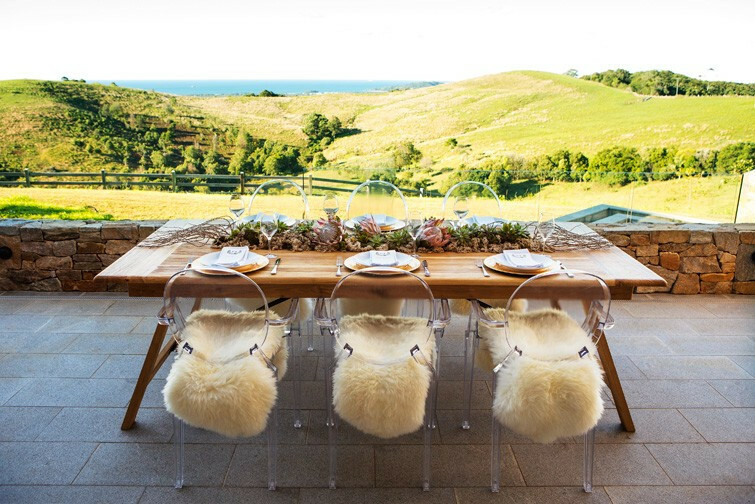 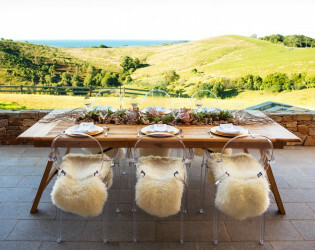 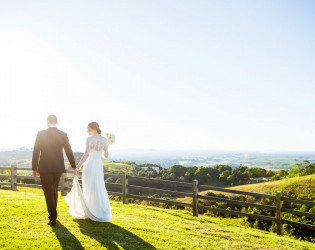 Saying "I do" from a corner of the world that rivals the likes of Lord of The Rings, you and your guests will be left breathless from the view, the amenities, and the luxe accommodations. 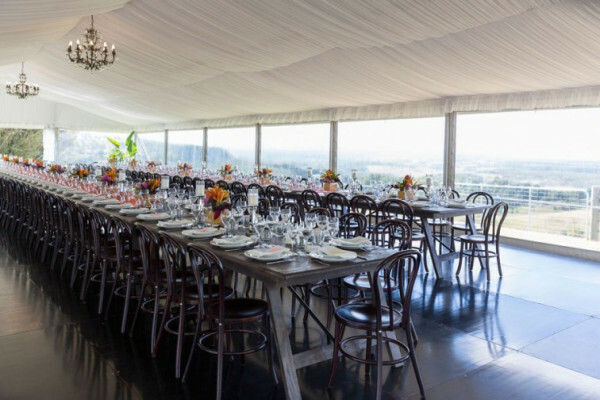 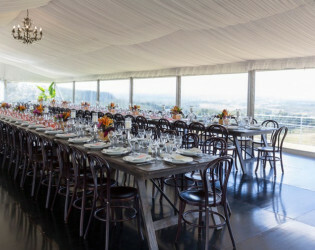 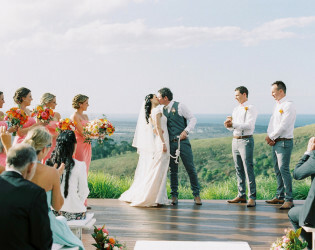 Horizon is an ideal Wedding Venue for private indoor or outdoor ceremonies in a luxurious, scenic location. 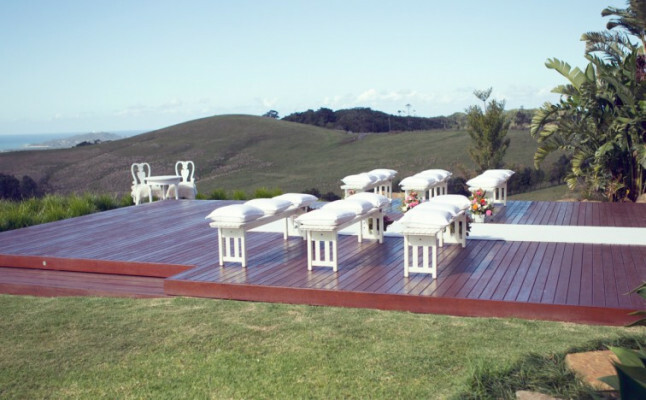 Why deal with the stress of transport and multiple venues on your special day? 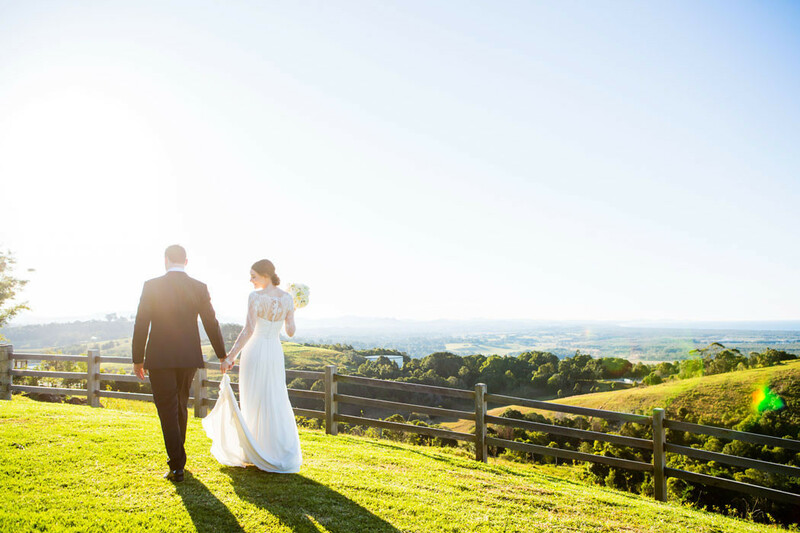 Having your wedding at Horizon allows you to hold your ceremony, reception, accommodation and a relaxing weekend all at the one luxurious location. 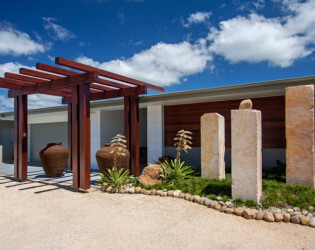 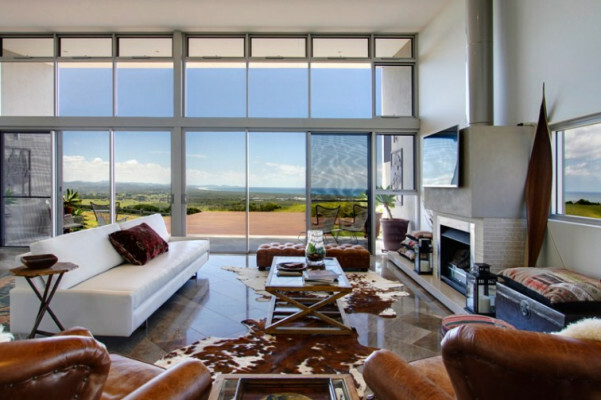 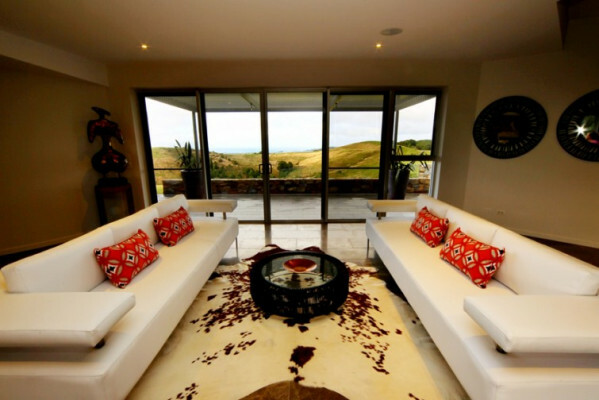 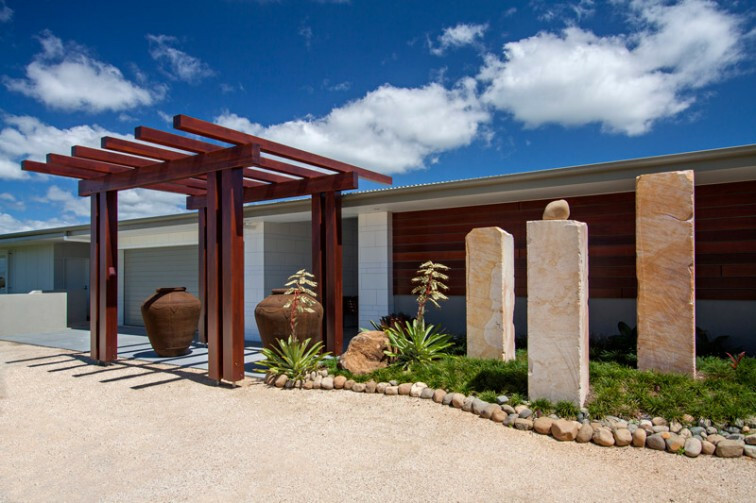 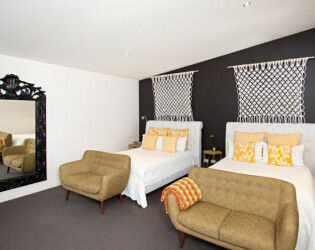 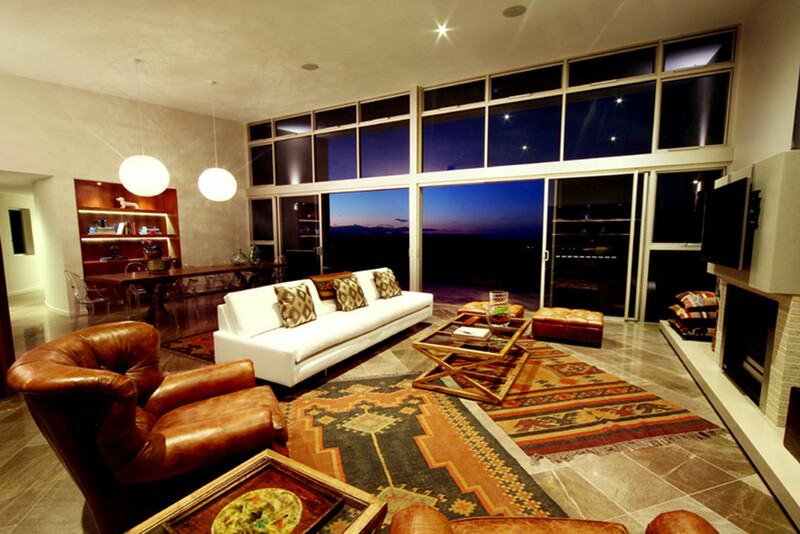 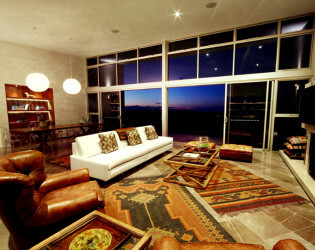 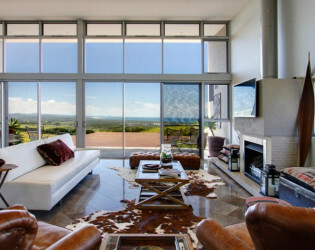 Horizon is a beautifully luxurious home set on majestic grounds only a short drive out of Byron Bay. 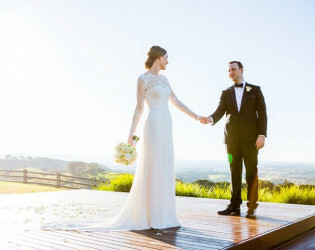 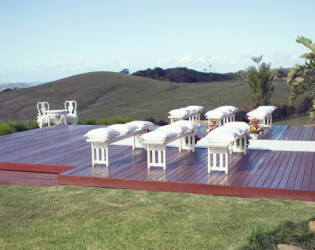 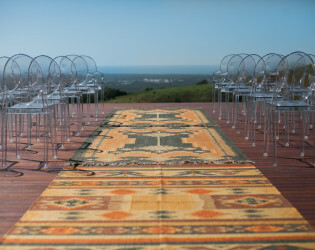 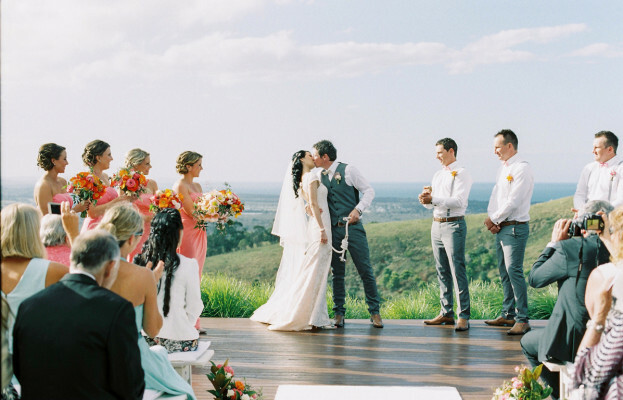 You'll find plenty of maintained grassland where you can enjoy a beautiful outdoor ceremony with breathtaking views. 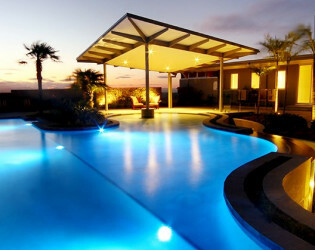 The immaculately designed pool area can accommodate 60 seated guests or up to 120 standing, as can the living areas inside. 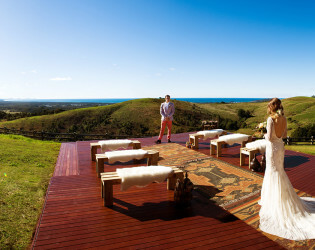 A large timber deck directly in front of the lounge overlooks the lighthouse and ocean, the perfect spot for a ceremony with unforgettable photographs. 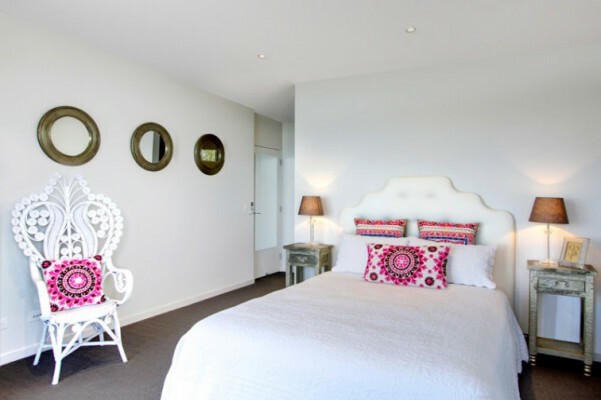 With five comfortable bedrooms you can have your closest friends and family stay for the weekend, lounge in the pool, walk the grounds or sip wine on the patio as you enjoy your first days together as a married couple. 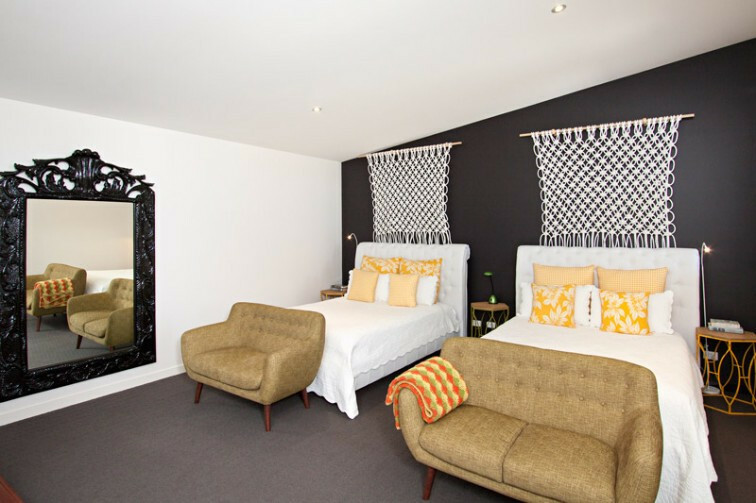 The Accommodation at the Venue consists of five large bedrooms (including 1 Queen/Twin) and the cost of three (3) nights is included whether or not you chose to stay. 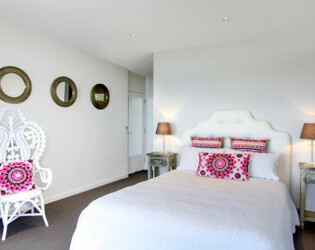 Maximum occupancy 12 persons. 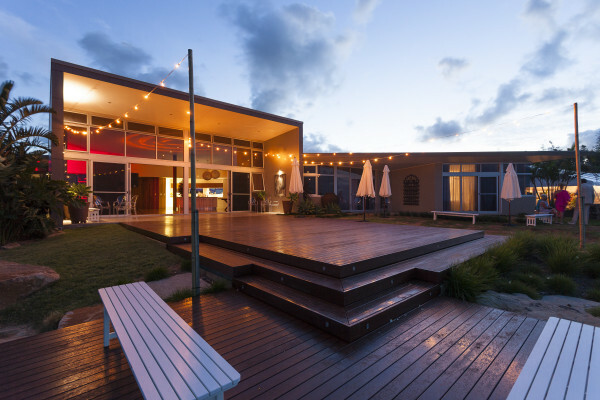 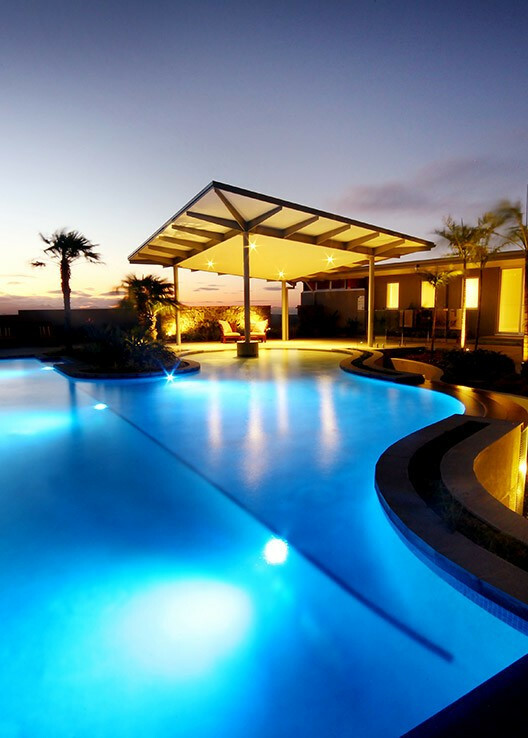 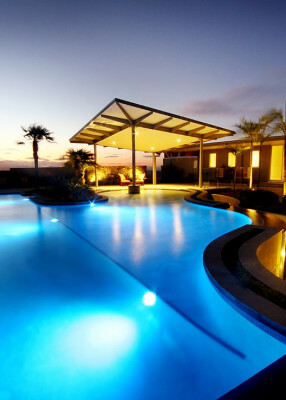 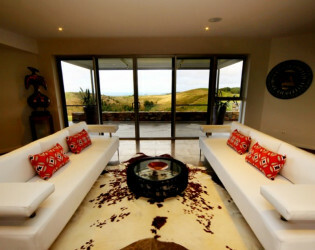 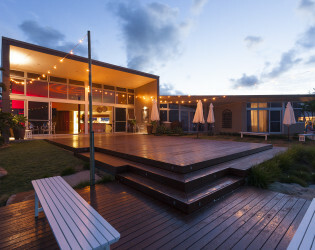 Guests staying in the accommodation have the use of the facilities and services of Horizon, Byron Bay including the kitchen, main house, swimming pool and grounds. 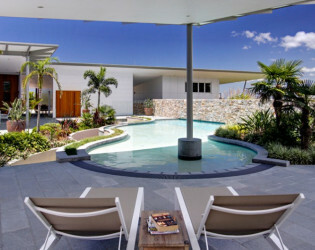 Horizon is a beautifully luxurious home set on majestic grounds only a short drive out of Byron Bay. With five comfortable bedrooms you can have your closest friends and family stay for the weekend, lounge in the pool, walk the grounds or sip wine on the patio as you enjoy your first days together as a married couple. Just a short drive out of relaxed Byron Bay, Horizon boasts spectacular views over lush green mountains and far out to sea. 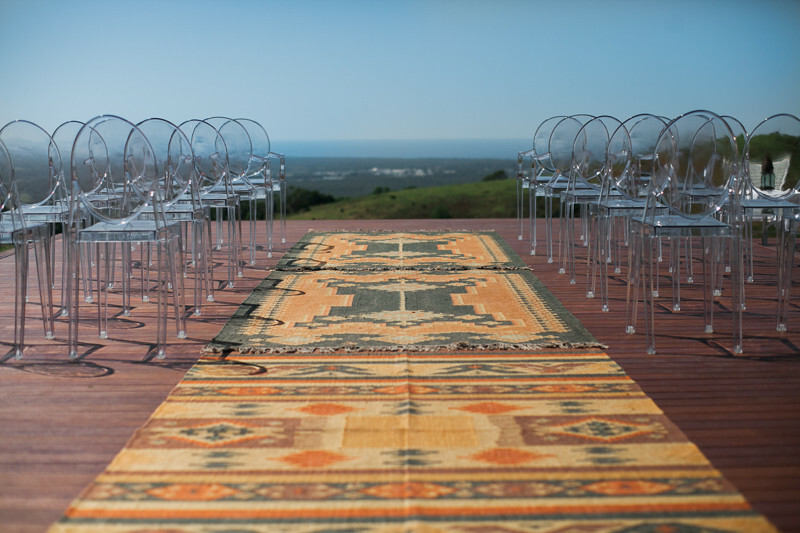 A large timber deck directly in front of the lounge overlooks the lighthouse and ocean, the perfect spot for a ceremony with unforgettable photographs. 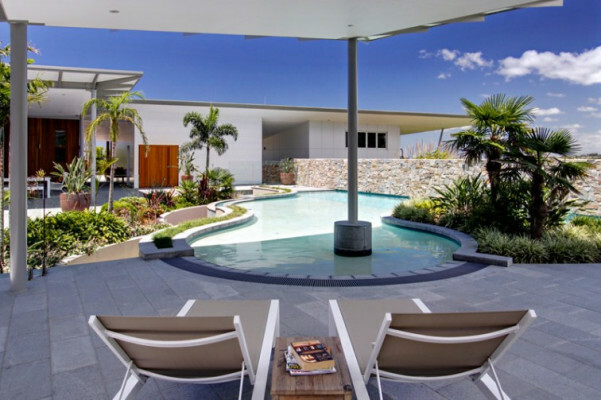 The immaculately designed pool area can accommodate 60 seated guests or up to 120 standing, as can the living areas inside. Having your wedding at Horizon allows you to hold your ceremony, reception, accommodation and a relaxing weekend all at the one luxurious location. You'll find plenty of maintained grassland where you can enjoy a beautiful outdoor ceremony with breathtaking views.